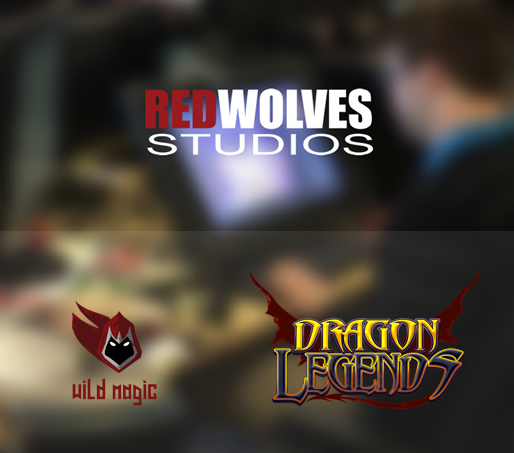 From our origins we always consider the best way to build a videogame development team but we also faced the need to generate a unique work culture where each developer, each artist comes to work not only for a monetary incentive but also to be able to fulfill their dreams. Everyone here really loves what they do and that was our mission! Our focus today is to develop and publish quality games, generate unique content and expand our culture, our company worldwide. We not only develop videogames from scratch but we also provide services and tools for third parties so they can speed up their tasks. We are a young development studio founded in 2017, based in Buenos Aires, Argentina. Our team is made up of some of the best professionals. We have highly skilled programmers, unique 2d and 3d artists, excellent concept artists and level designers. This expert team of game developers is always looking for quality, innovation and fresh ideas working on a daily basis of hard work and passion. We create and develop mobile games based on our own original IPs with a main business model based on revenue share. As a secondary business model, we also provide integral development services for new games or live support based on the partners’ IP.